Graham Parker has worked steadily since his heyday in the late 1970's, and made some great records along the way (e.g. The Mona Lisa's Sister; Struck By Lightning). But the work he did with his original band the Rumour from 1976-1980 remains among the best of that era - soulful rock with pointed lyrics, big pop hooks and real passion. Comparisons to Bruce Springsteen were frequent and well deserved. Despite enthusiastic press support and a devoted following, he never quite broke big in the US, perhaps too much the angry British young man for the mainstream Springsteen or Tom Petty crowd, yet far too musical and literate to ride with the punk bands. So it is very welcome news that after 31 years apart, Parker has reunited with the Rumour to release Three Chords Good. All original members are on board: guitarists Brinsley Schwartz and Martin Belmont, Andrew Bodnar on bass, keyboardist Bob Andrews, and Steve Goulding on drums. And I'll be damned if they haven't missed a beat. From the reggae influenced first track "Snake Oil Capital of the World" on through, it's a whipsmart, highly skilled set of performances by as good a rock band as there ever was. You can stream all of Three Chords Good here. It's got it all - bristling rock'n'roll, Motown flavored pop songs, socio-political rants, beautiful melodies, killer melodies. 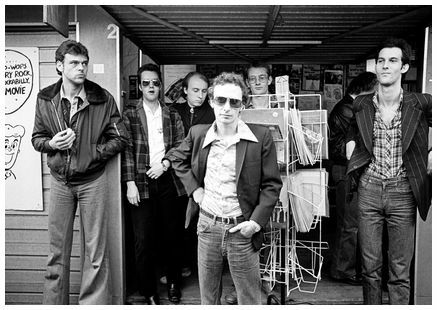 Graham Parker resides in rock's top tier with his contemporaries Springsteen and Elvis Costello, and his heroes Van Morrison and Bob Dylan. And Three Chords Good is a very welcome addition to his legend. The new self-titled album from Flutes is the kind of record that invites you to lose yourself in the music. You feel the emotions not only from the lyrics and the timbre of the vocals, but also from the arrangements as they wash over you. At their best, these are large scale, dramatic pop songs capable of getting your blood racing. And the power comes from sincerity, intensity and attention to detail, not from shouting or thrashing. 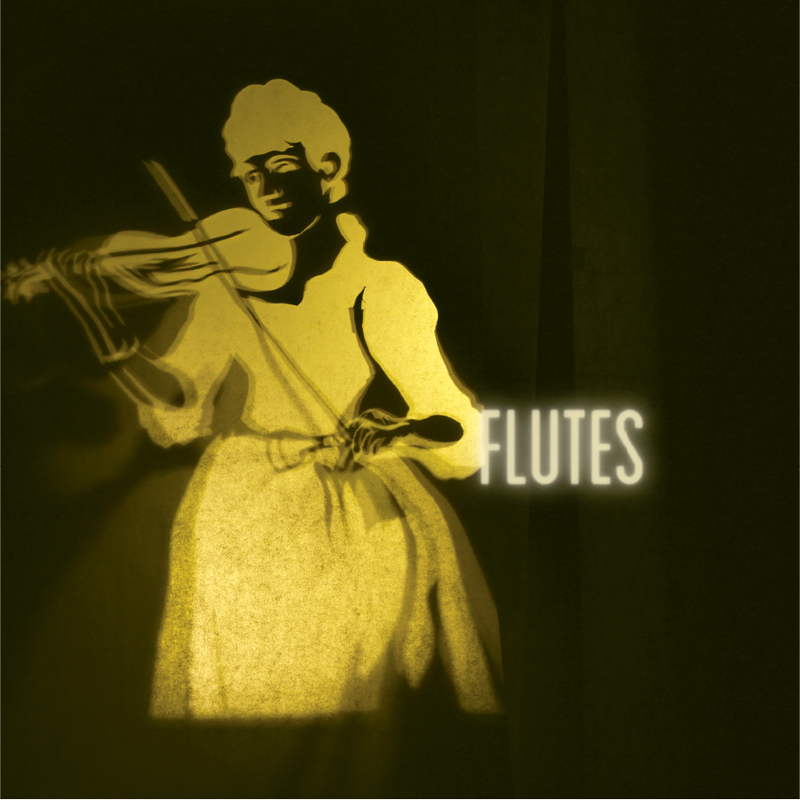 Flutes is an album with style and substance in equal measure. The album's opening track and first single is "Auld Archie", which is the subject of the following video. I love the line "I'm turning into an old man, with the grace of a one-armed archer". The pace of the album picks up with track two, "It's What's Between That Makes Us Happy". It is an upbeat, piano-accented tune. 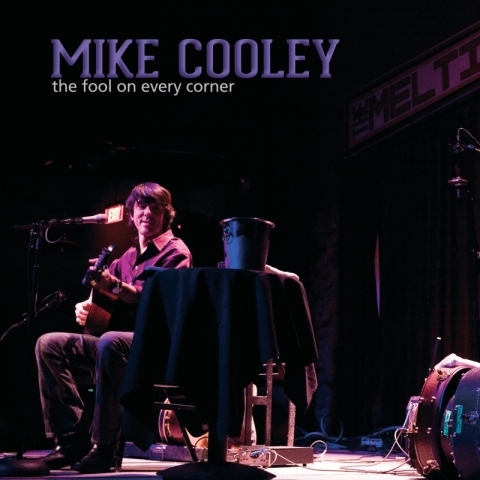 "This Is No Country For Old Men" boasts thundering percussion and dramatic vocals and instrumentation. "Solo Sleep" starts soft, but the arrangements build as the song unfolds. "Dolores" and "Kilburn" are, in my view, the beating heart of the album, and fine examples of what Flutes do best. "Dolores" pulses and jangles as it builds into a wide-angle modern rock anthem. "Kilburn", which currently is my second favorite track on the album features pounding percussion as it gathers force. The seventh song, "This is a Lift", scales the proceedings back down to the soft and intimate level, providing a launching pad for the closing track, second single from the album, and my current favorite, "Sand". And since this track graces a playlist I've made of my favorite songs of 2012, forfeited any claim to objectivity, so I'll just encourage you to listen to it. Flutes is Godfrey McFall (vocals/guitar), Andy Bruce (bass/vocals/piano/organ/guitar), Alex Walker (drums/vocals), and Robert Marshall (guitar/piano/vocals). They are London-based Scots who describe themselves as miserable yet optimistic. The band formed in 2007, although some members knew each other and played together before that time. Flutes was produced by Jamie Savage at Chem 19 Studio in Blantyre (outside Glasgow). New Folk Rock Discovery: Wake Owl - "Gold"
Wake Owl is Vancouver-based singer/songwriter Colyn Cameron. Now based in Vancouver, BC and Portland, OR, Cameron was originally born and raised in Southern California, and has spent most of the last ten years traveling the world, writing music and playing in various bands - all of which, he indicates, have fueled his desire to create his own thing. 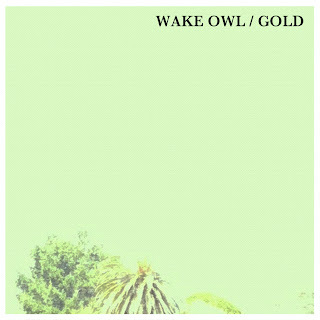 This song, "Gold", is a preview of a 5-song EP, Wild Country, that Wake Owl has coming out in January. It's a really pretty singer/songwriter piece - well-produced, with about a 1:00 acoustic lead-in, and rock instrumentation with well-placed strings and piano.